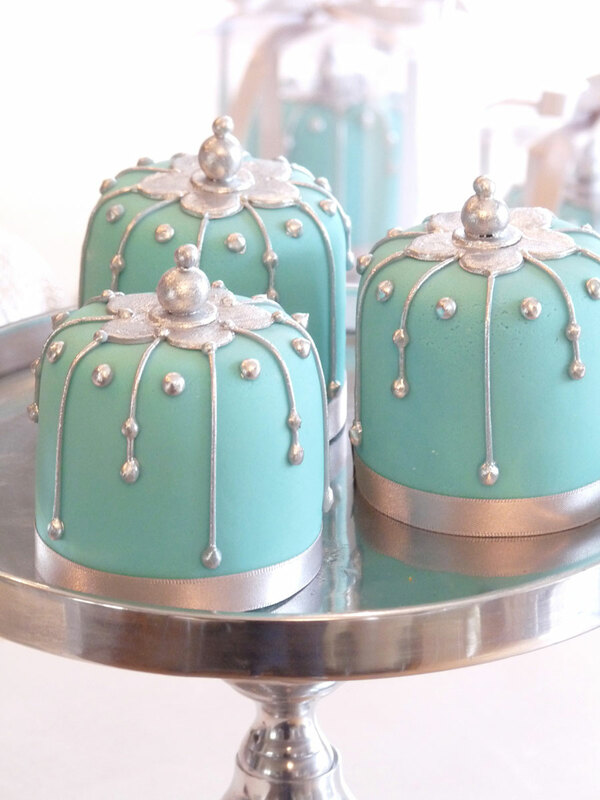 Minicakes are a delightful alternative to the cupcake. 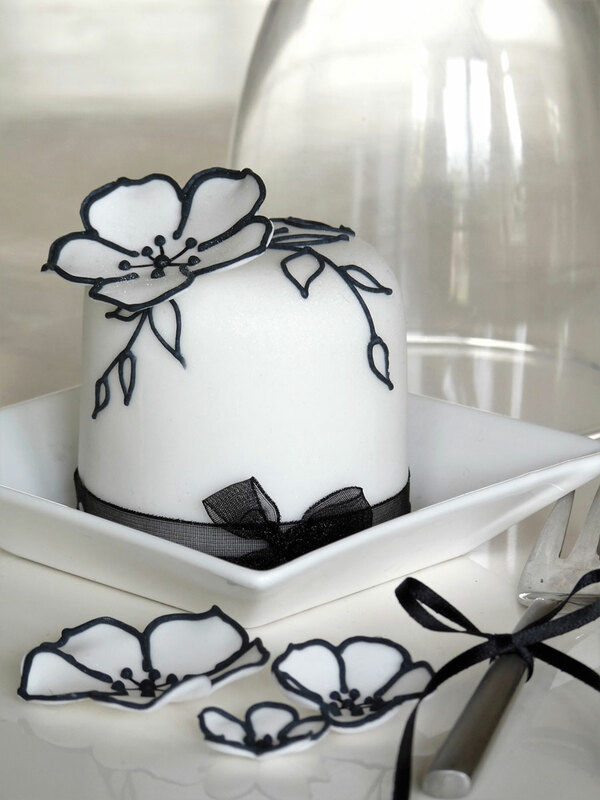 They are priced individually depending on the complexity of design with a minimum order of 6. 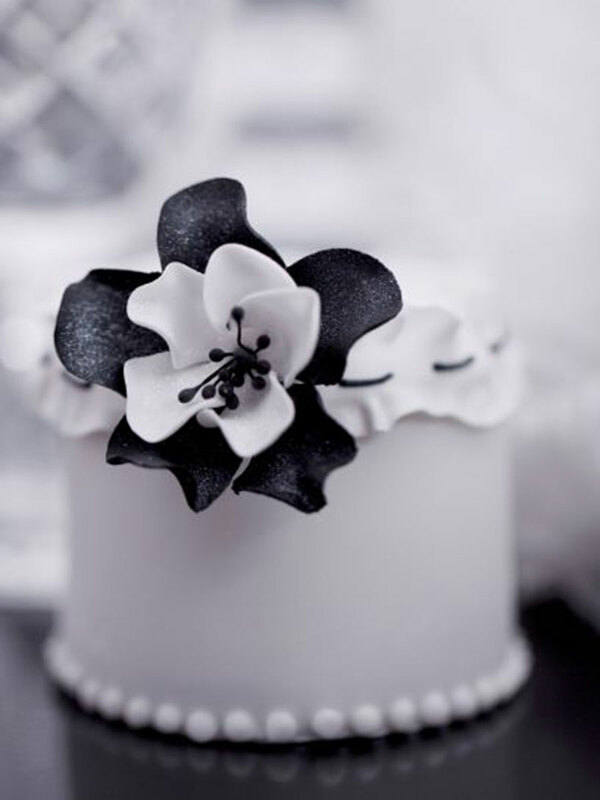 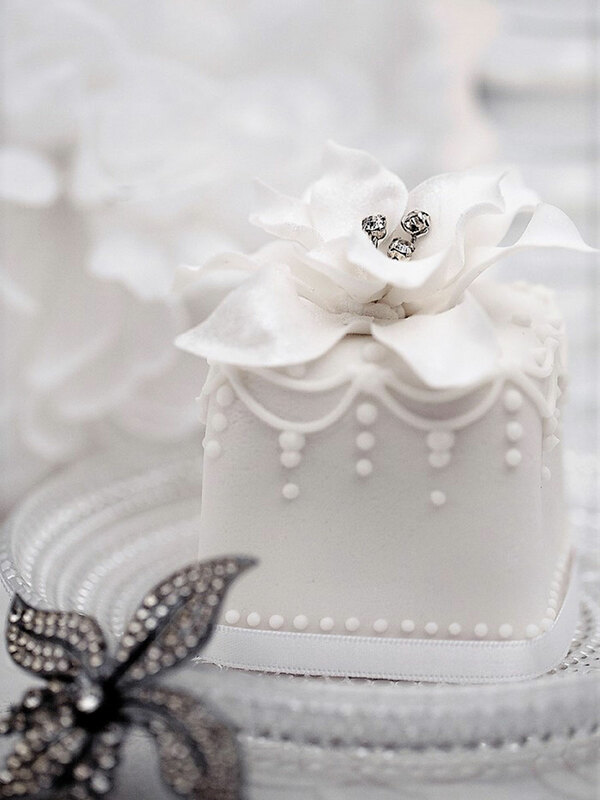 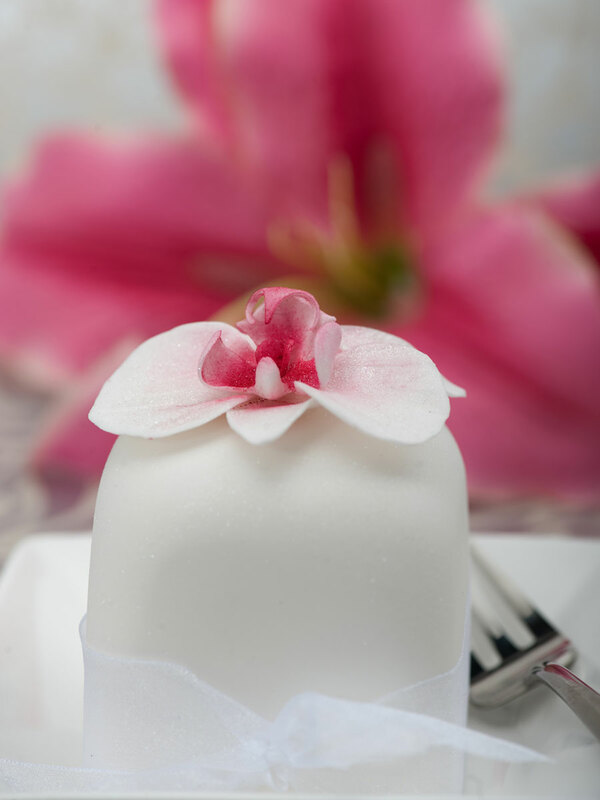 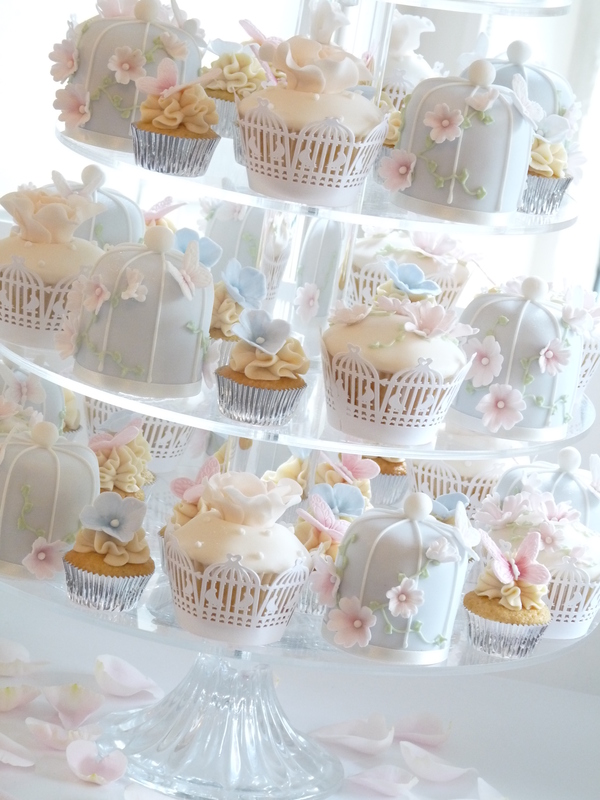 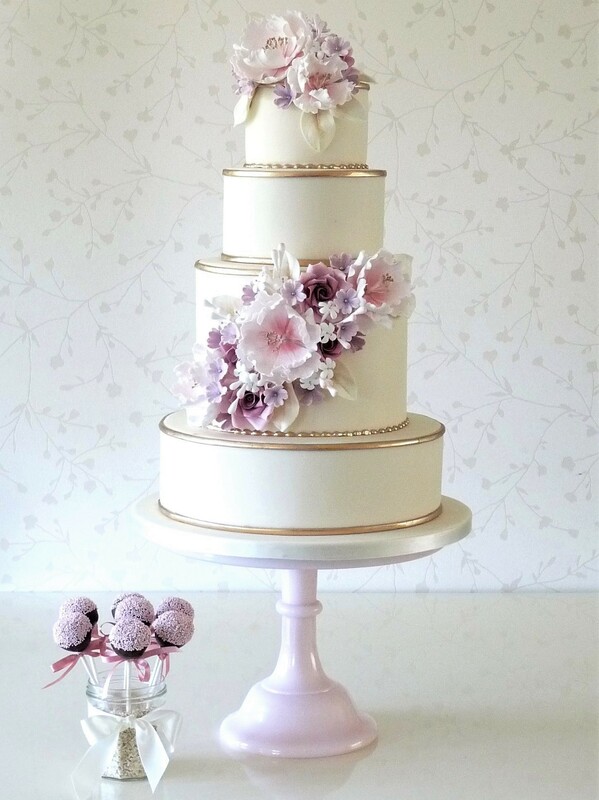 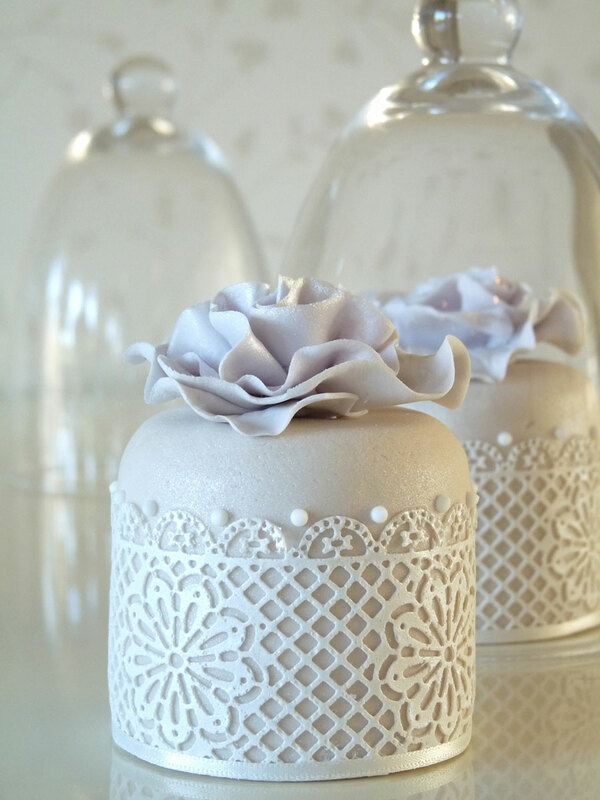 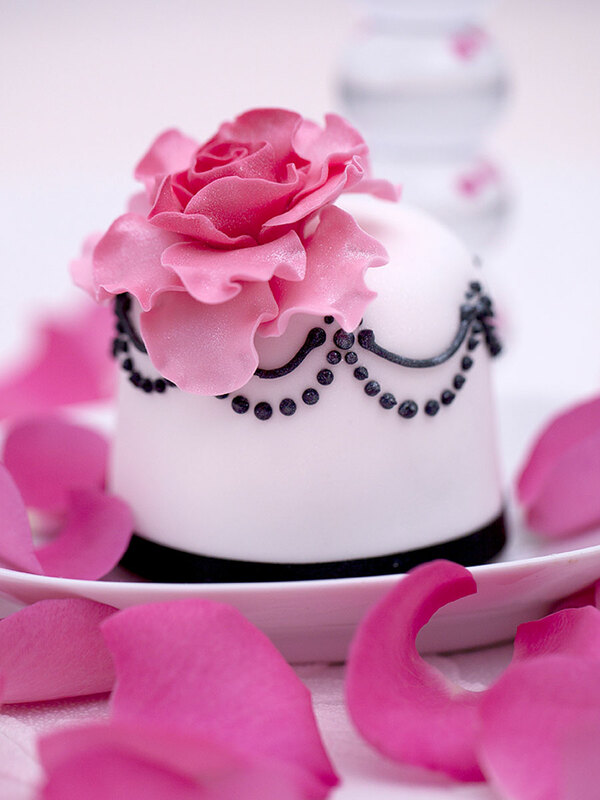 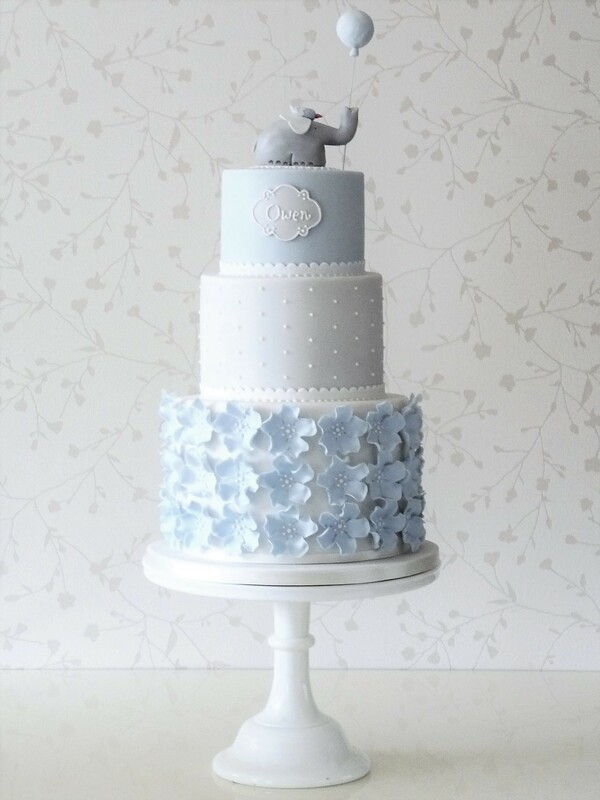 Mix and match with a co-ordinating cupcake design or fresh flowers to create a stunning centrepiece. 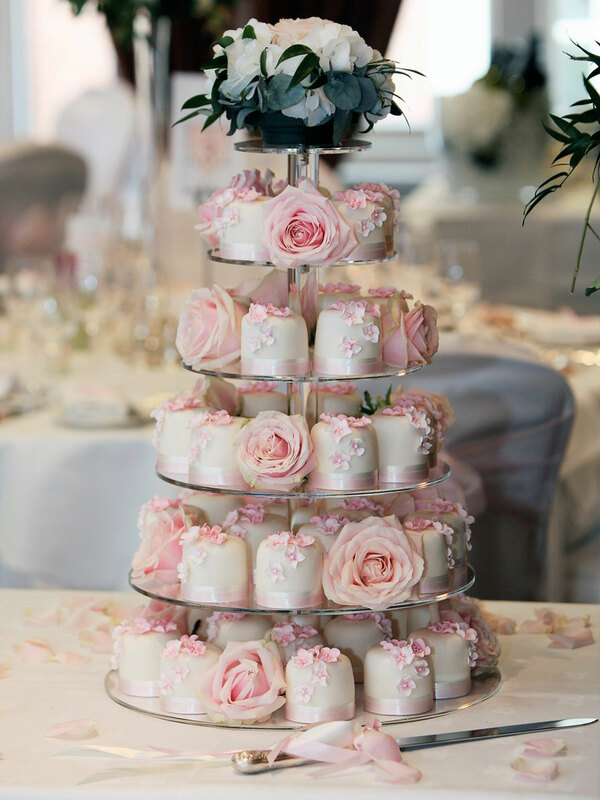 Stand hire is also available and we offer a full set up service if required. 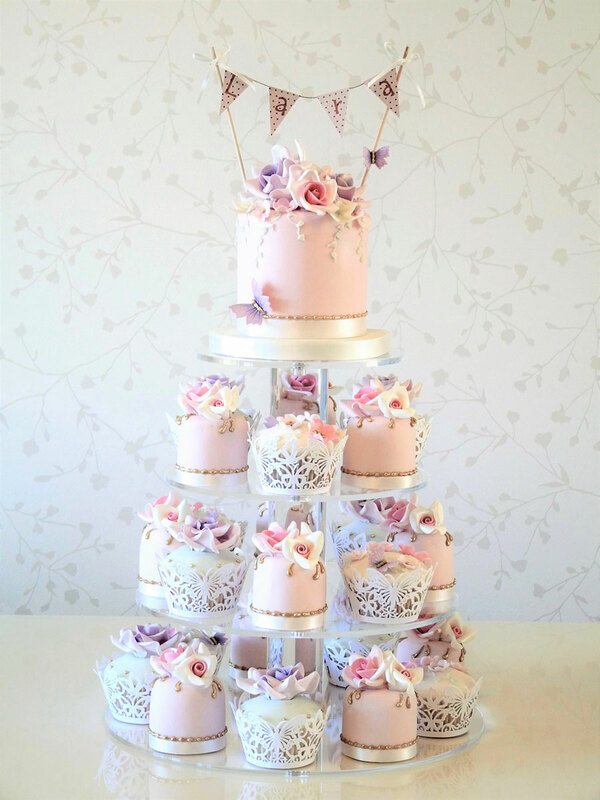 Prices range from £10-£12.50 per item. 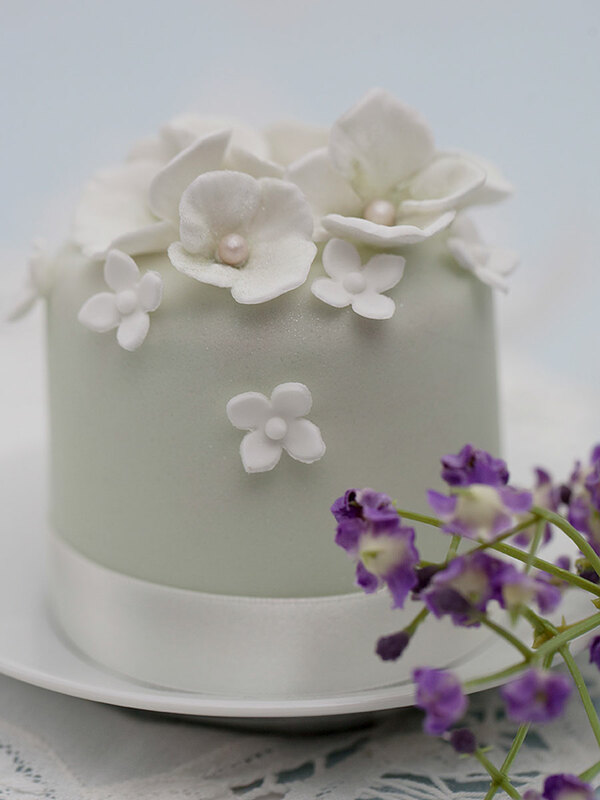 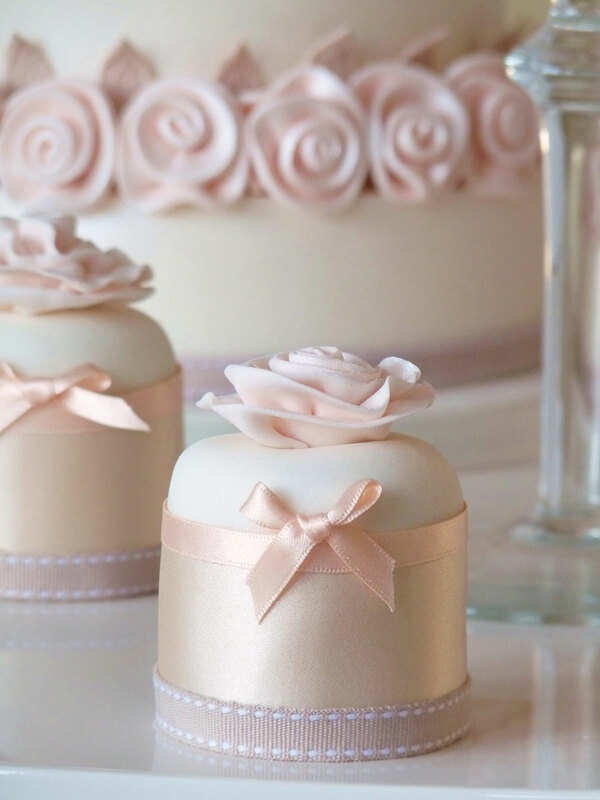 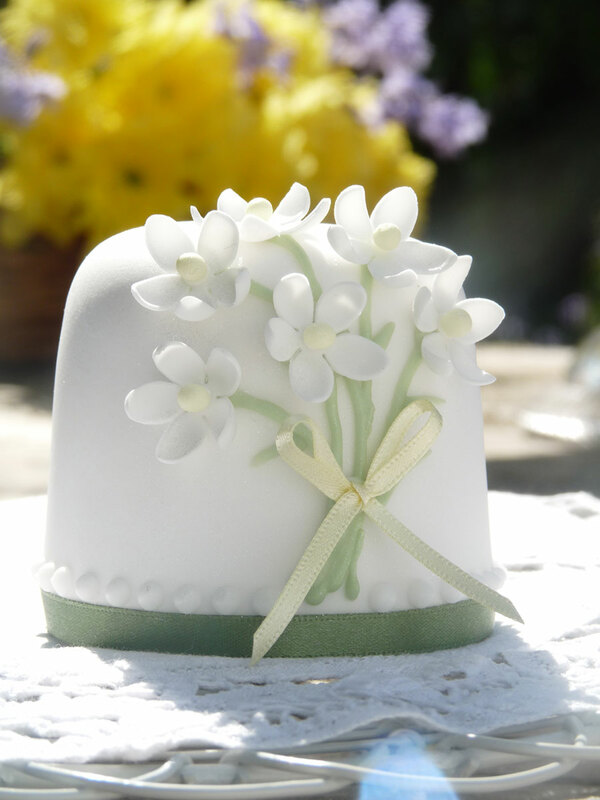 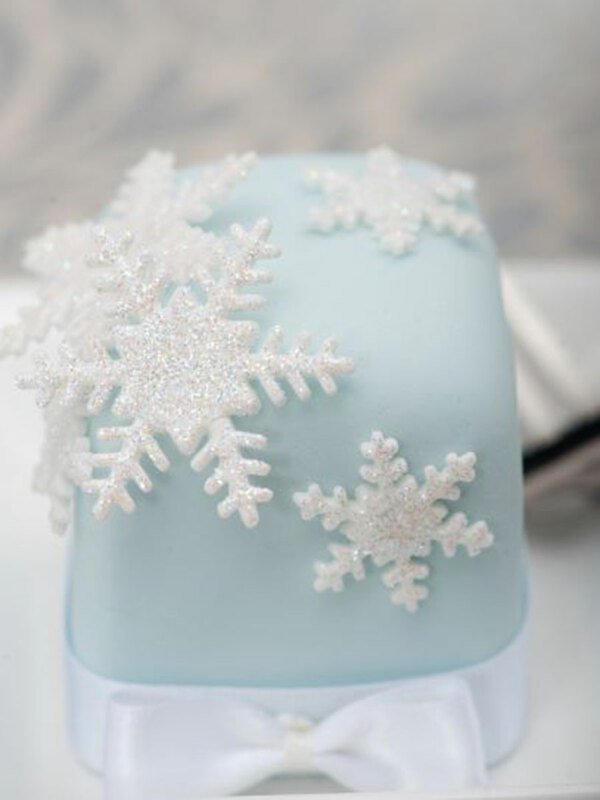 For an extra £2.00 we can box your cakes individually as favours or gifts and tie with beautiful ribbon to match. 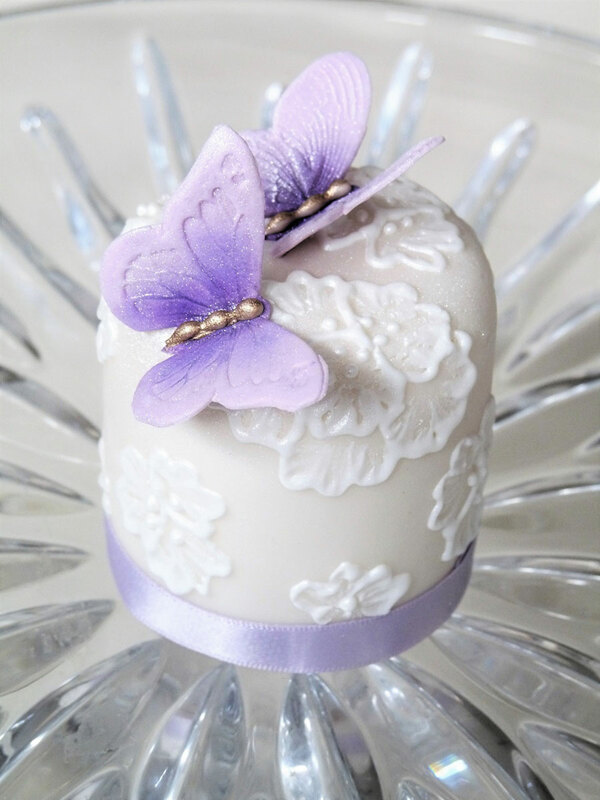 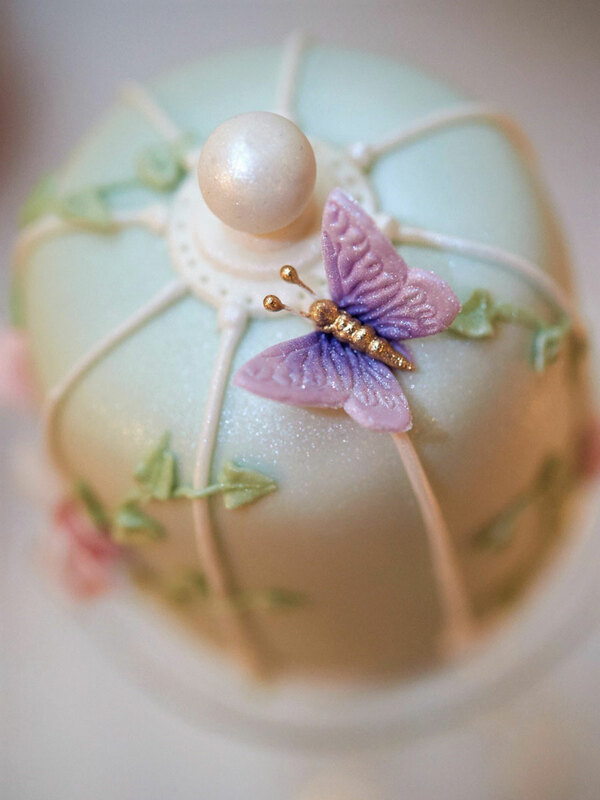 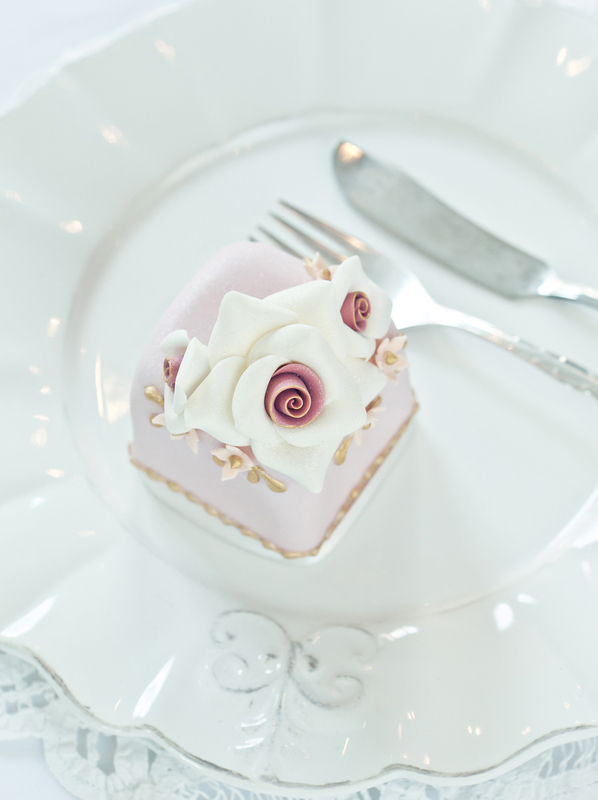 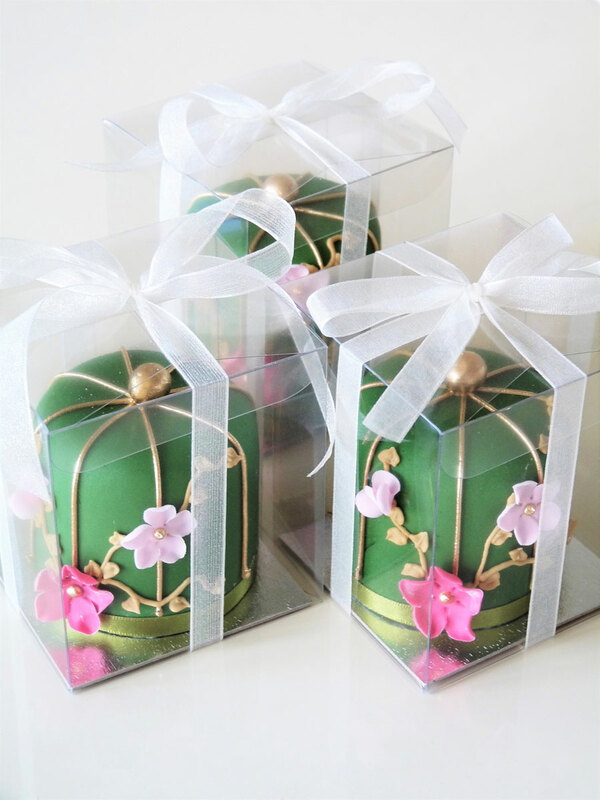 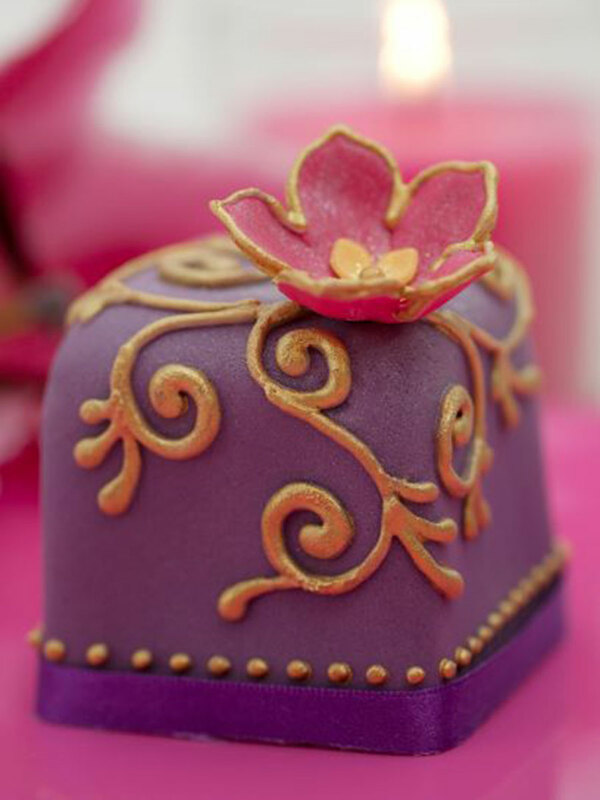 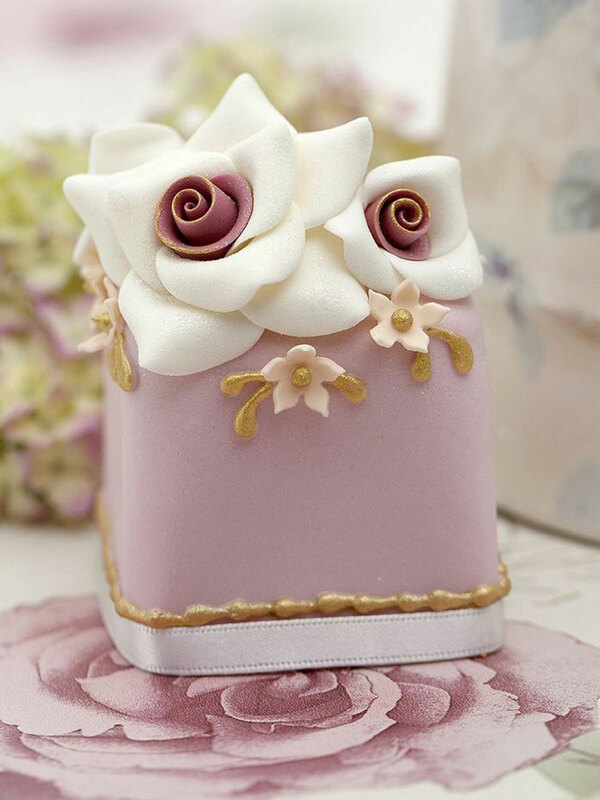 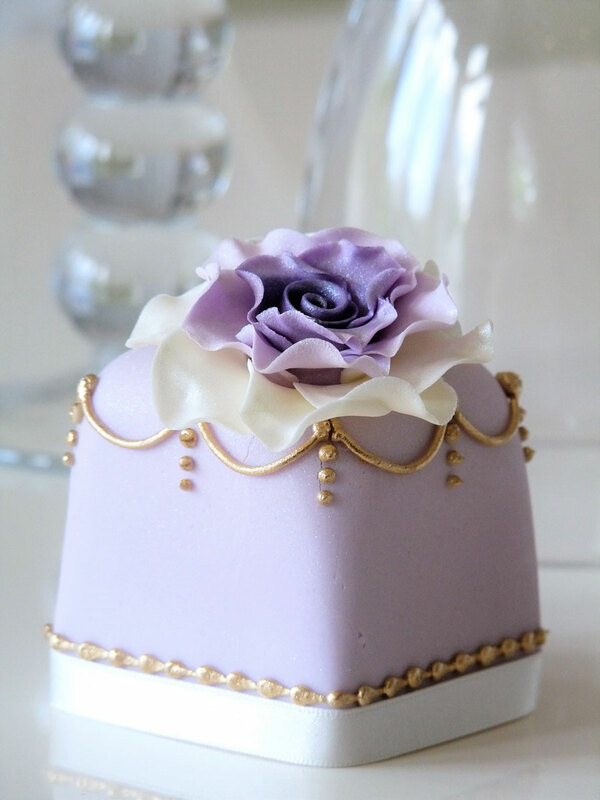 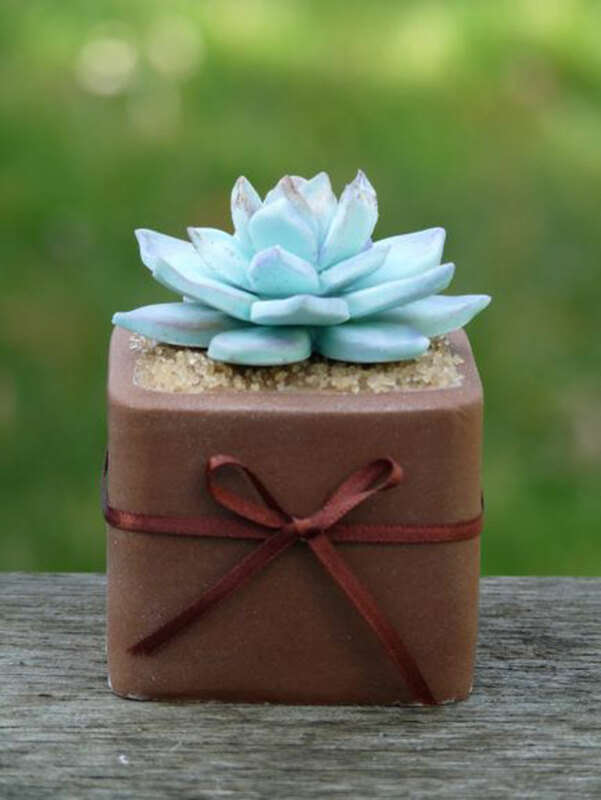 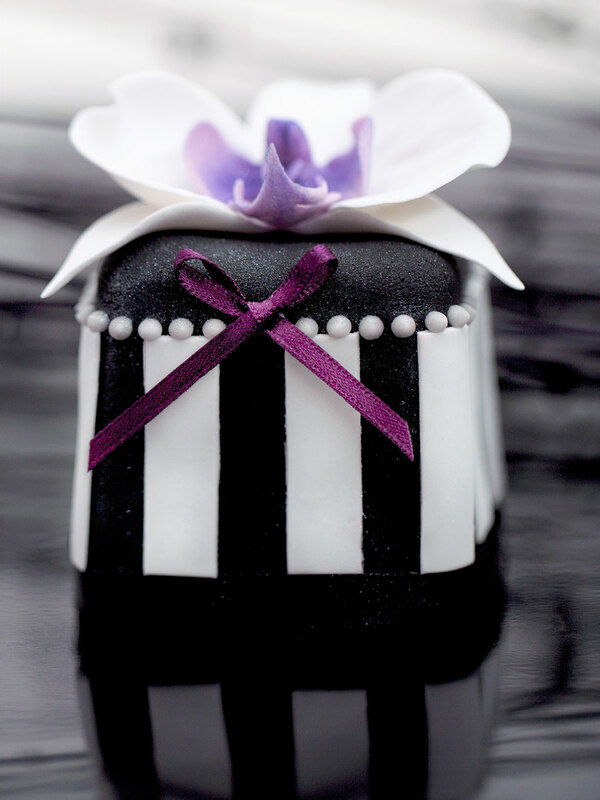 Available in fruit, lemon, vanilla or chocolate these little edible treats are almost too beautiful to eat.